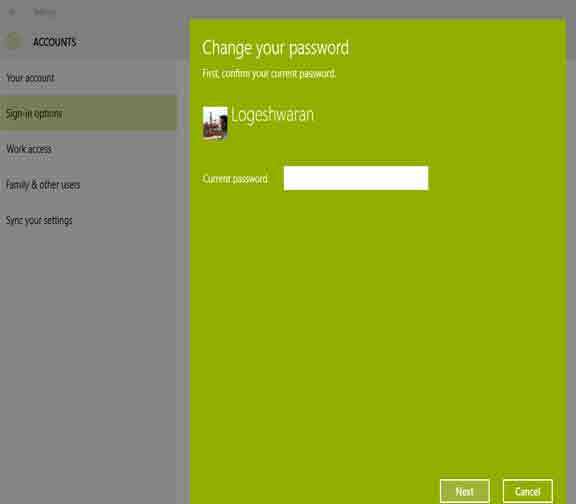 User Account Password in Windows 10. Prompt,User Group Policy and So on.Listed Below Are two Ways for Changing Password Easily. Step 2 : Press Ctrl + Alt + Del Keys all At once. 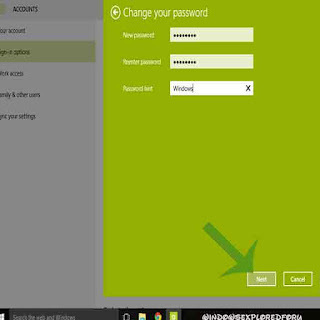 Step 3 : A new Window Will Open With task Manager As First Option,Click On Change Password. 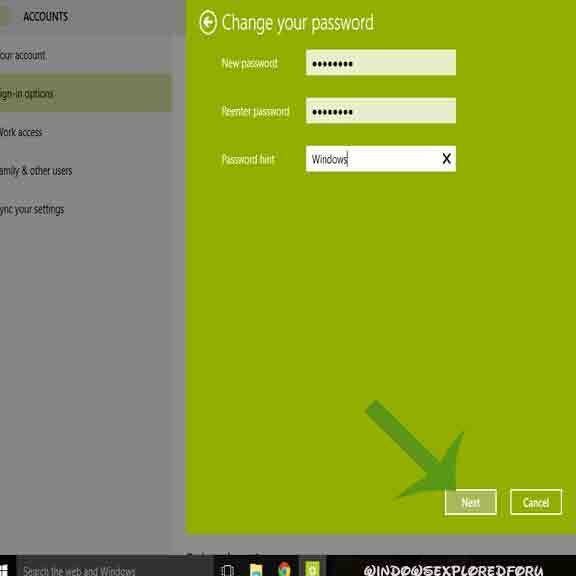 Step 4 : Enter Your New Password,Confirm Password and Save it. Step 4 : Select Sign in Options on the Left pane. Don't forget to Comment if You have any doubts..